Welcome to The Verandas at Freeport! 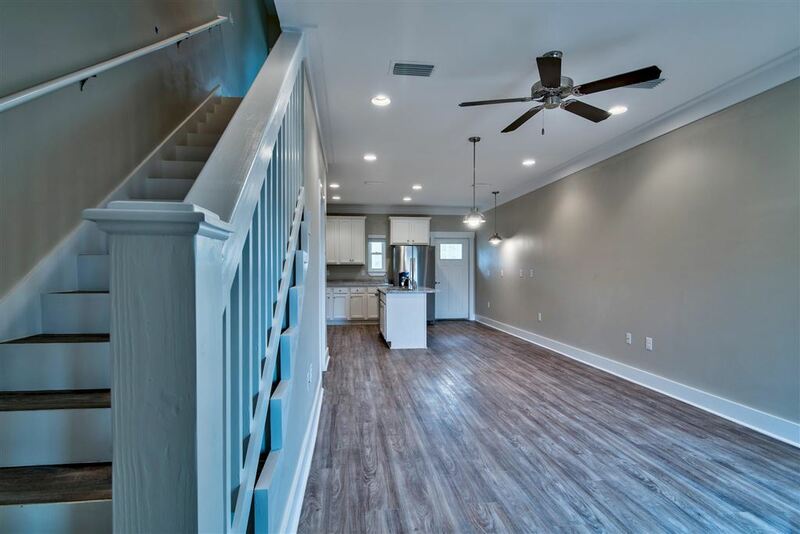 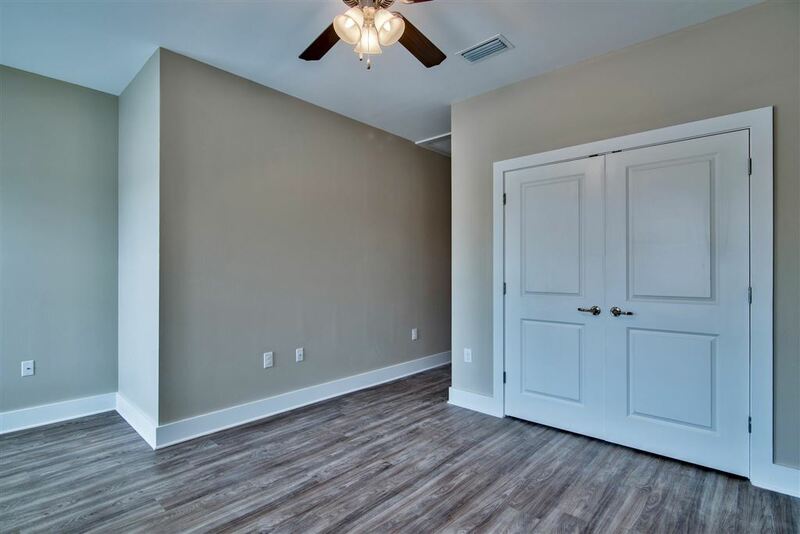 The Verandas provides you with peaceful serenity for those who want to live close to the beautiful beaches of South Walton without having to deal with the massive crowds and busy streets. 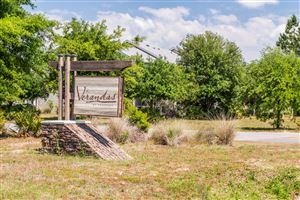 Living at The Verandas will put you 15min away from the beach, 20min away from the major shopping and entertainment destinations and 30-40min away from Eglin AFB. 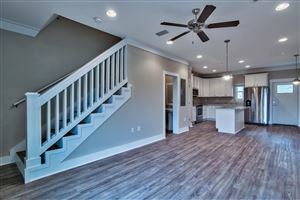 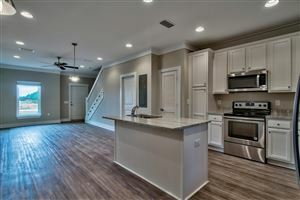 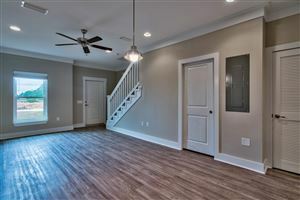 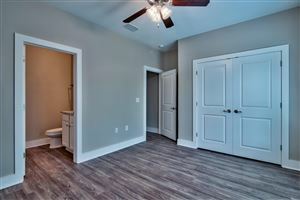 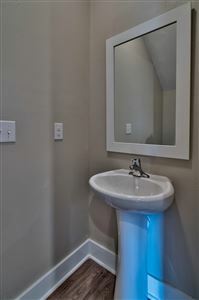 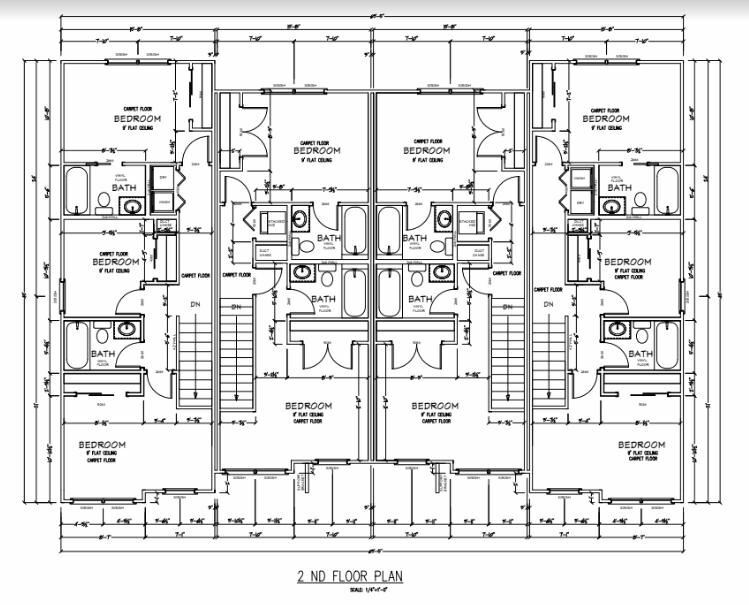 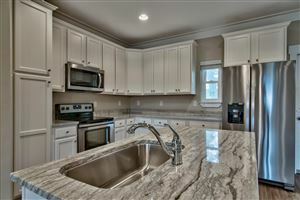 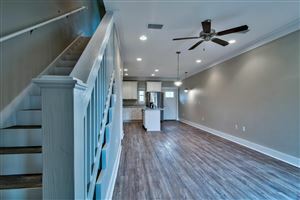 The Verandas are currently building out brand new townhomes with three different floor-plans for you to choose from. 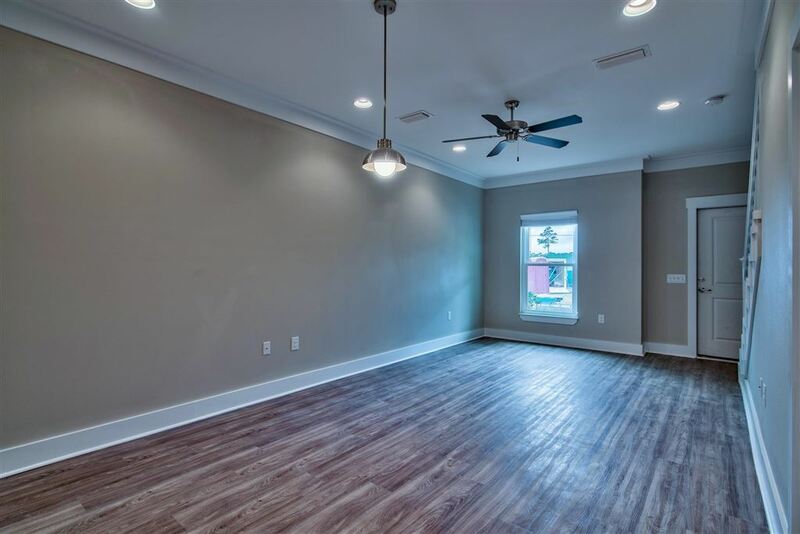 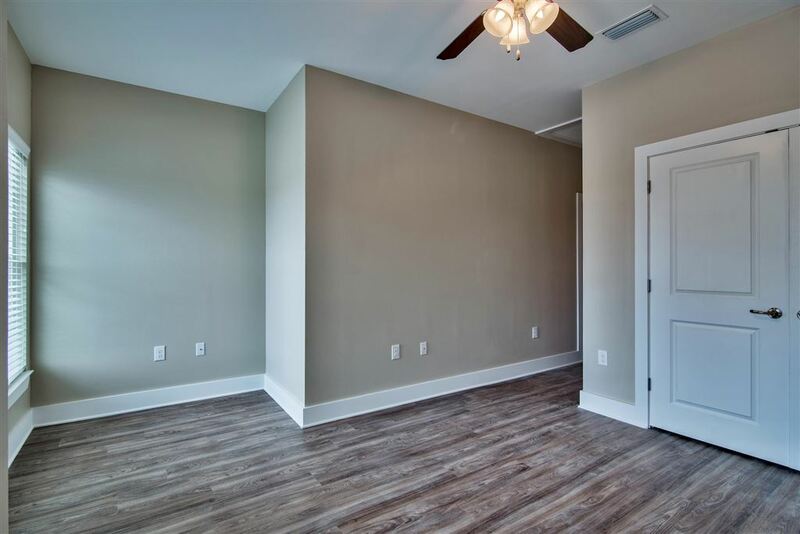 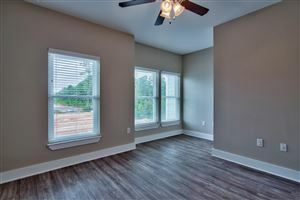 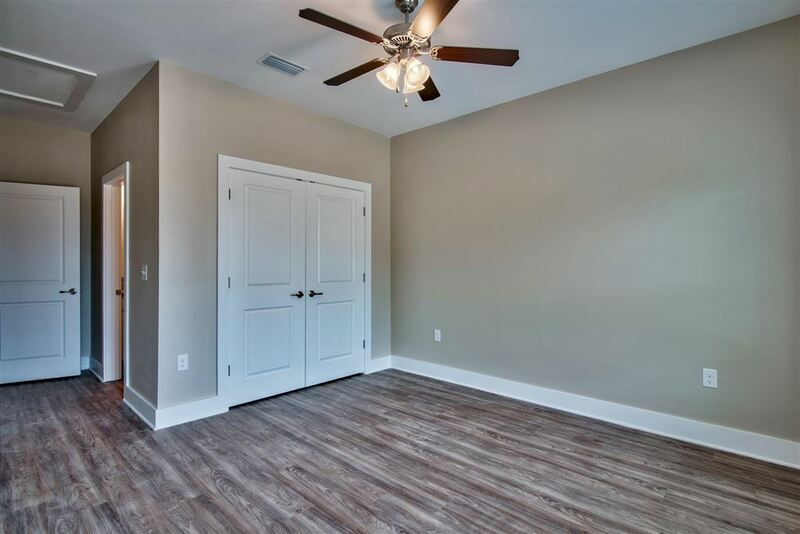 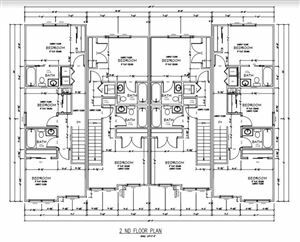 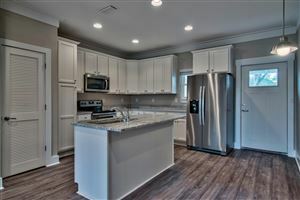 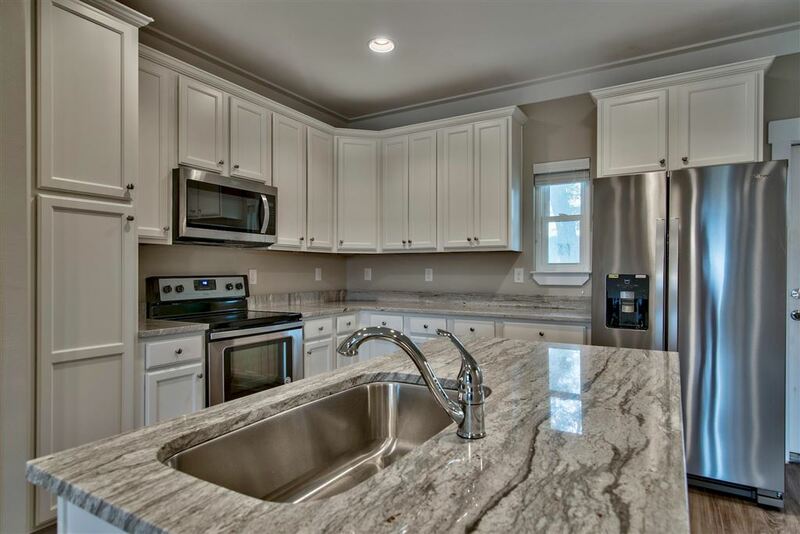 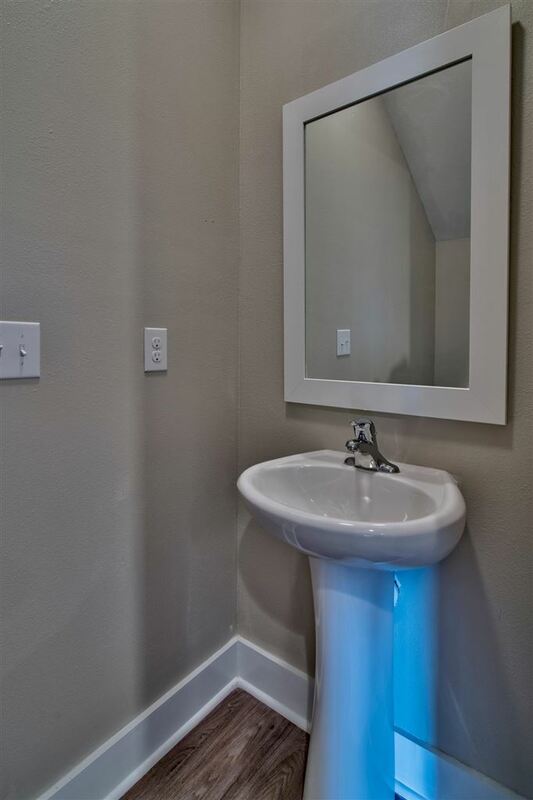 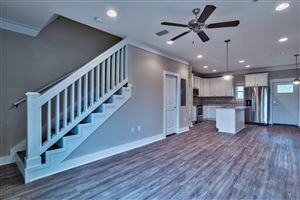 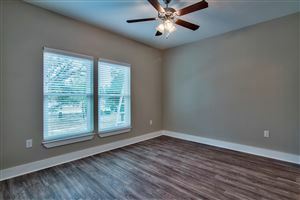 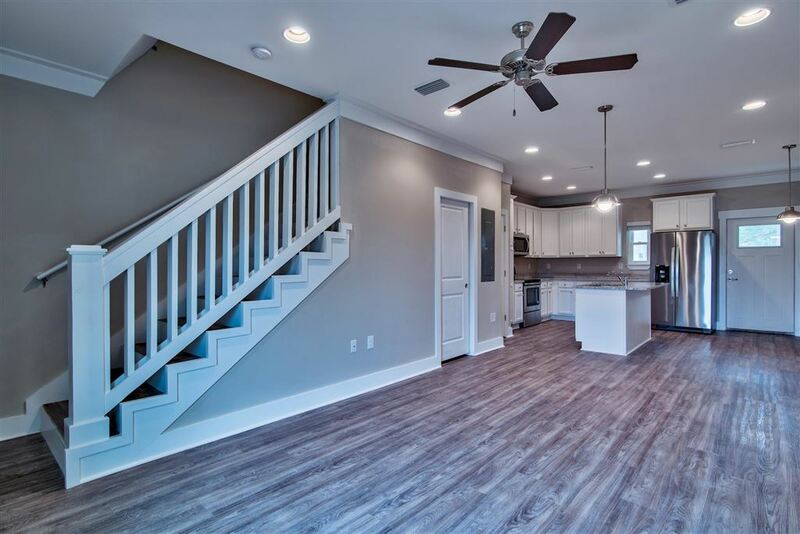 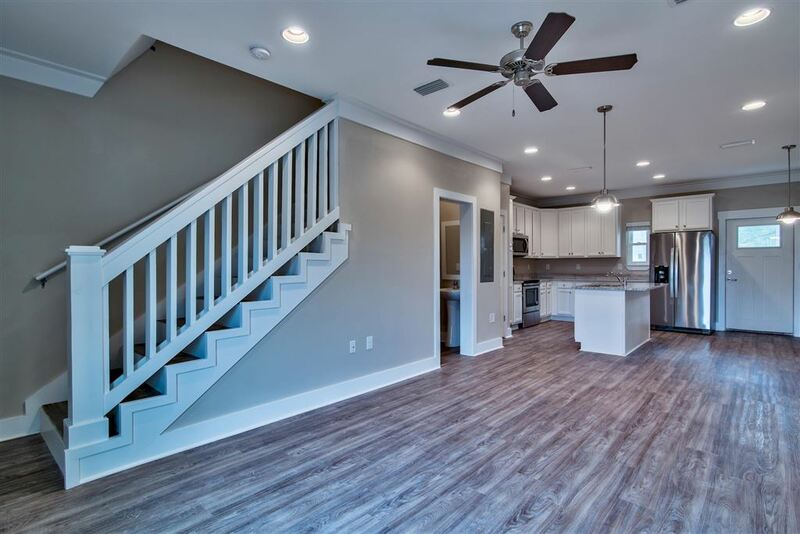 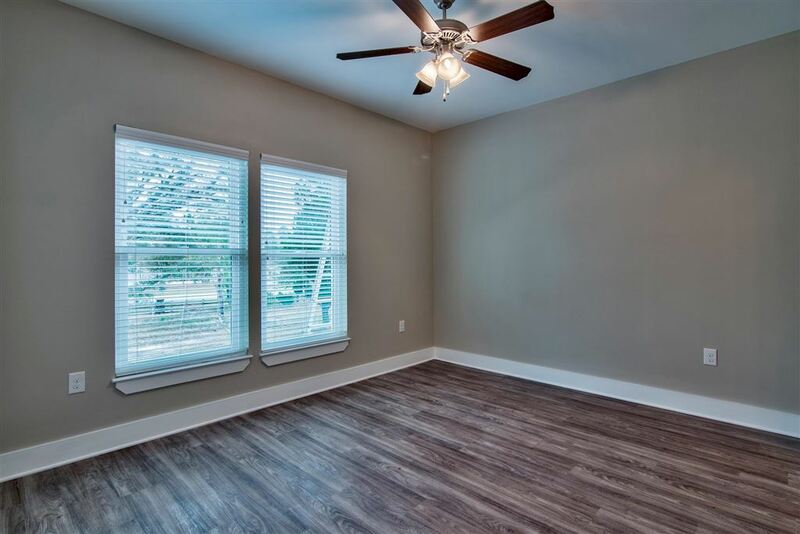 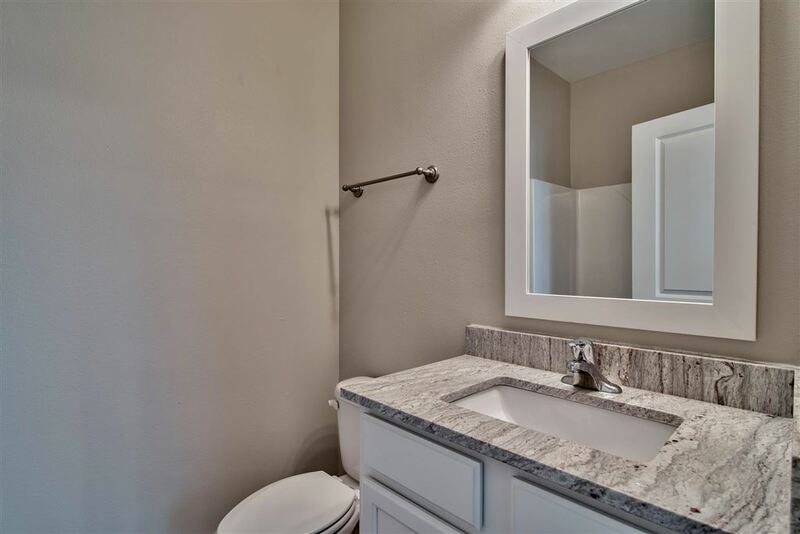 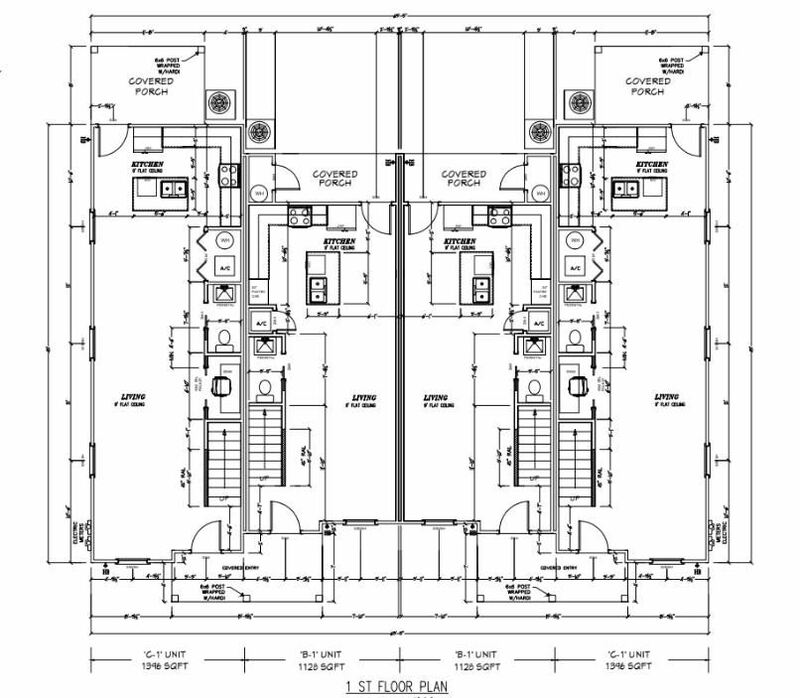 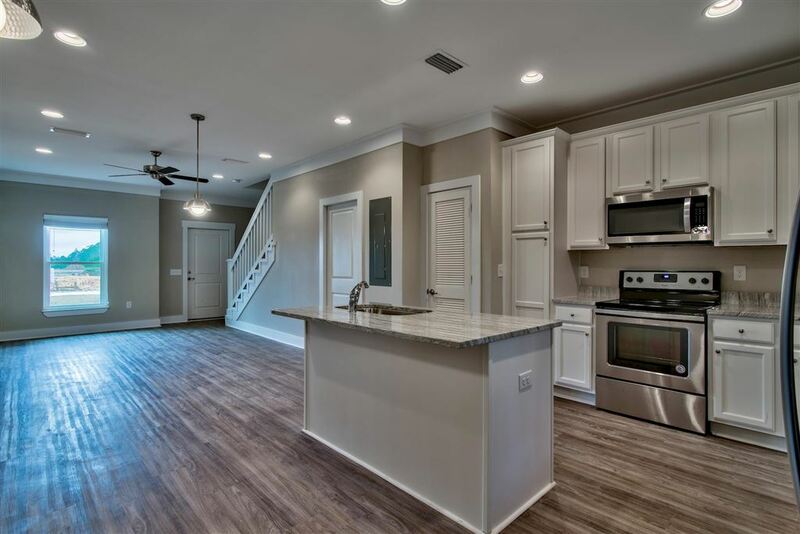 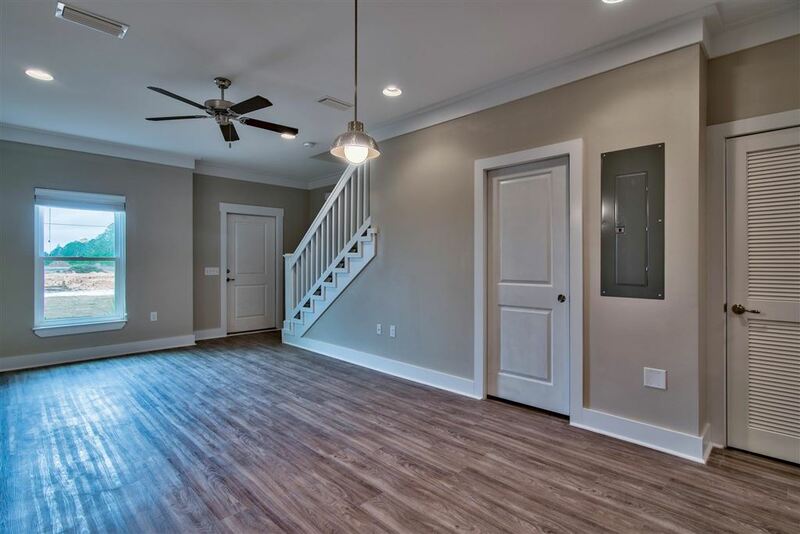 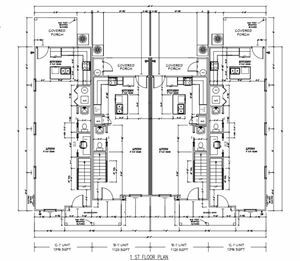 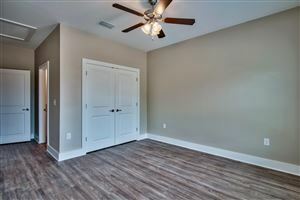 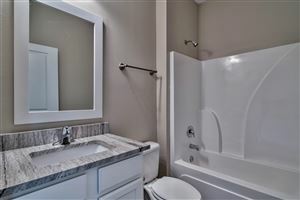 These units will include metal roofing, stainless steel appliances, granite countertops, 14 seer ac units, open floor-plans, craftsmen style trim, Sherwin Williams paint, and much more! Call us today for more information!